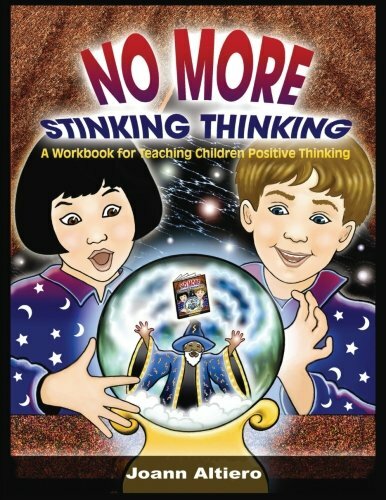 A collection of worksheets designed for parents, teachers, and therapists to help children develop the cognitive skills necessary to cope with situations such as criticism, disappointment, and bullying. Based on the CBT approach, it encourages children to explore their negative thinking patterns which in turn enhances their ability to cope with daily challenges. Reproducible pages.